With warm weather comes fresh blooms! 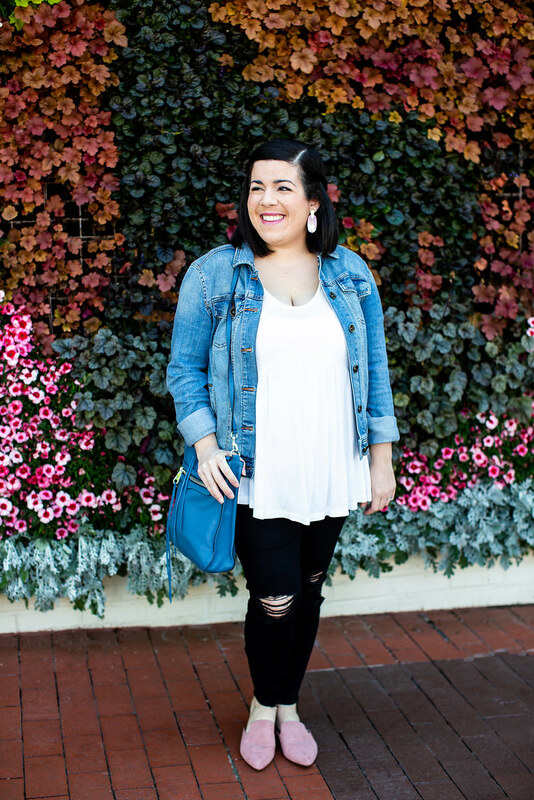 Cameron Village is unlike any other shopping center in Raleigh, NC because of their living walls located throughout the shopping center that started back in 2013. 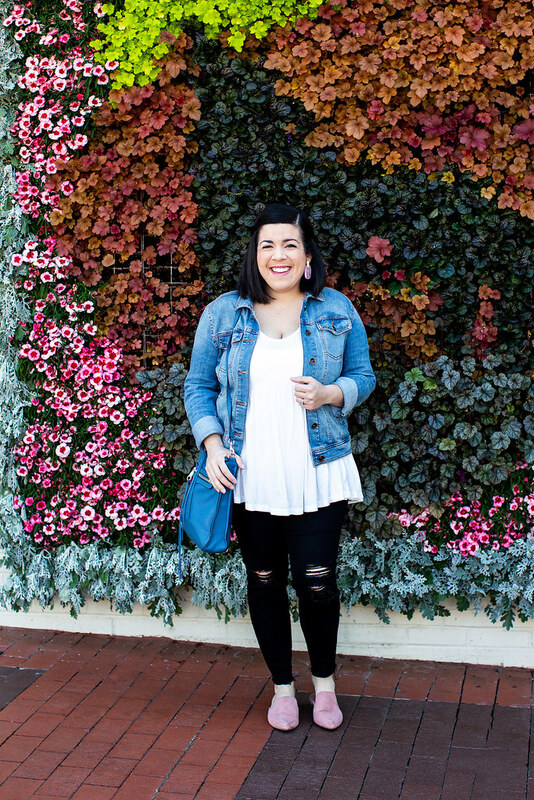 These walls are changed seasonally, and are full of bright and colorful flowers and plants. 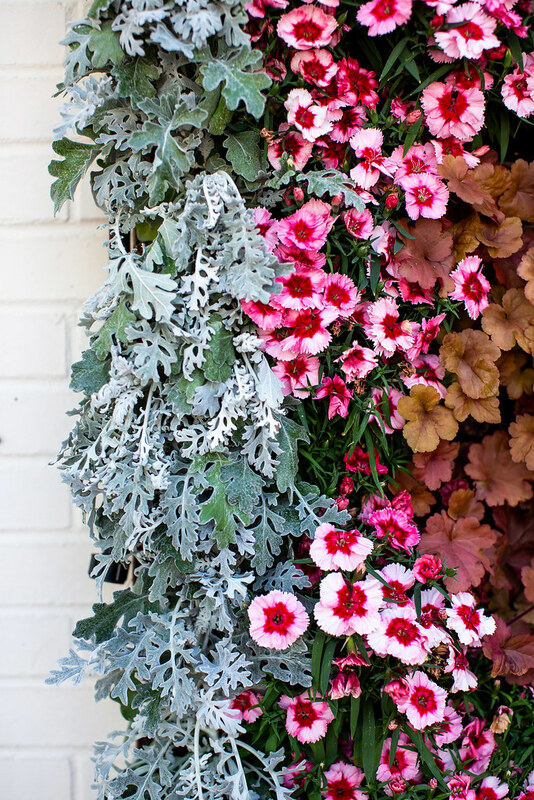 There are two different living walls located in the village right now, and another wall is being installed this week which is in collaboration with the North Carolina Museum of Art “You Are Here” exhibit. 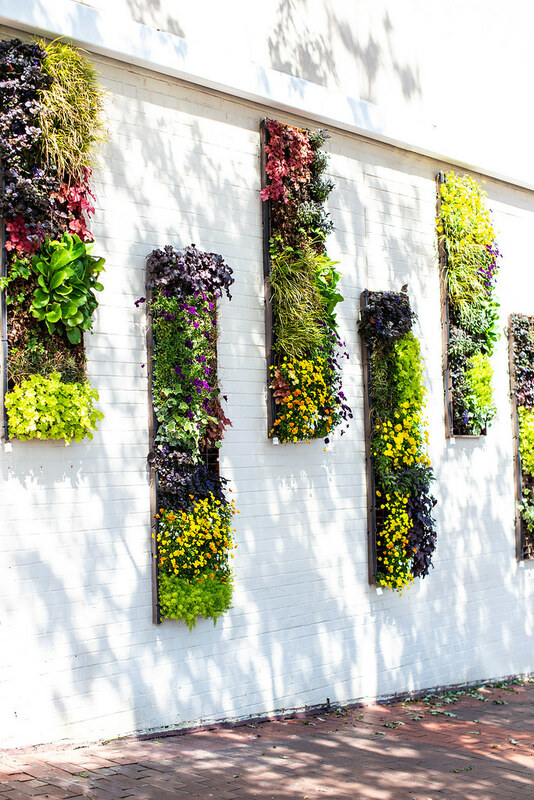 To celebrate the installation of this living wall, Cameron Village will be hosting a social media contest in partnership with North Carolina Museum of Art on Wednesday. Just make sure to follow Cameron Village for details on how to enter soon!